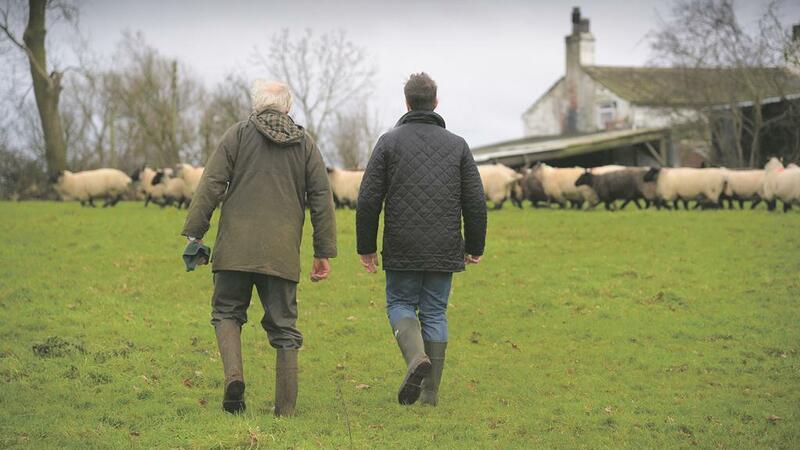 More than half of all farmers are failing to use ‘normal business practices’ such as preparing cash flows and budgets, according to Defra’s chief scientific adviser Professor Ian Boyd. Prof Boyd shared the shocking statistic at a Scotland Rural College (SRUC) conference this week, where he issued a stark warning about the industry’s future prospects. 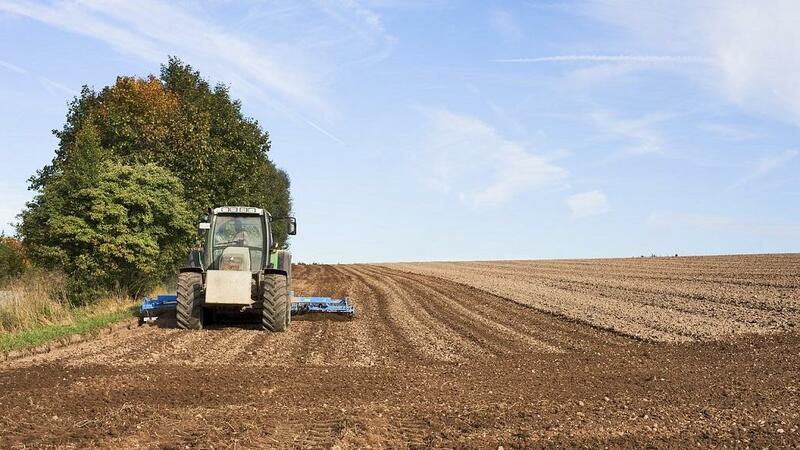 He pointed out the huge variability in UK farm performance, with 55 per cent of the output coming from 7 per cent of farms using 30 per cent of the land. At the other end of the spectrum, 42 per cent of farms produced a miniscule 2 per cent of output from 8 per cent of the land. “In the future, farming cannot look like it does now”, Prof Boyd said. “The poorer performers depend on direct support, and even then a large number, around 50 per cent, lose money. Prof Boyd also criticised the efficiency of UK farms, where he estimated for every ten calories of input, only one calorie came out as food – of which 25 per cent is wasted. Other facts highlighted by the Defra adviser focused on diversification, where he pointed out 85 per cent of added value came from rural businesses other than farming. It was a devastating critique of the industry coming from a man who has the ear of Defra Secretary Michael Gove as he prepares post-Brexit agricultural policy. Prof Boyd did concede, however, that in socio-political terms, it would be necessary to support agriculture in the future – although this support would be designed in a different way to deliver environmental benefits and encourage innovation. “The Common Agricultural Policy (CAP) has failed and we can do better”, he said. “The CAP has focused heavily on social outcomes and the environment and productivity have lost out. We need consistent and balanced objectives at all scales of operation. Next Article Is your rural community set to benefit from 5G trial?